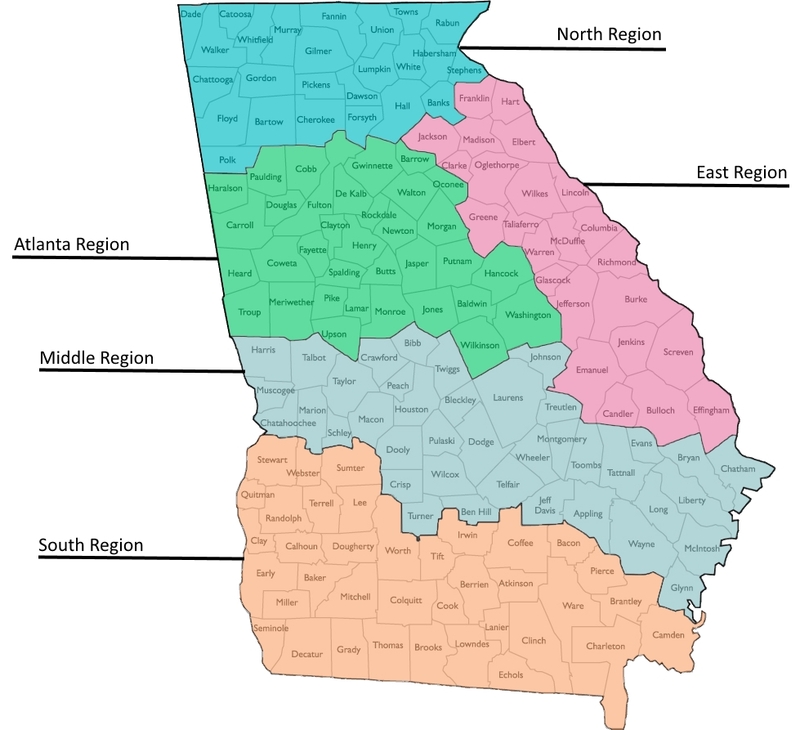 GOTA is the organization in Georgia to assist members in promoting and advocating for Occupational Therapy across the entire state. There are benefits for all categories and types of members. GOTA provides educational courses that are 20% to 43% less than what other regional and national educational providers charge for quality continuing education opportunities across the state, as well as the annual fall GOTA conference. There are also opportunities to attend regional meetings for one hour of continuing education credit. Your input and voice is needed. 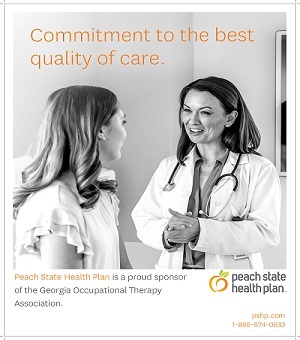 Become part of a large membership that has a strong voice that can influence and promote Occupational Therapy throughout the state of Georgia. 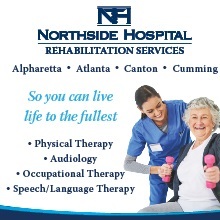 GOTA provides the avenue to find the latest information for Occupational Therapy in Georgia. In addition to the GOTA website, you will receive e-mail blasts and e-newsletters packed with regular updates on issues impacting OT practice including legislative, reimbursement and Medicaid issues. As an Active, Student or Associate GOTA member, join the GOTA listserv for additional information, practice discussions and networking opportunities with colleagues across the state. GOTA also retains a Lobbyist who works for the membership by monitoring and influencing legislation that can impact your practice. You will be updated with the changes in policy and practice patterns as we actively monitor current legislation for our profession. Take advantage of volunteer, networking, and educational opportunities to seek and share experiences and knowledge with your peers and meet other OTs and OTAs across the state. Are you feeling isolated in your employment? Join GOTA – become part of an OT community. If you are feeling stagnant, GOTA provides opportunities to grow as a professional. Network, meet other OT colleagues, and volunteer to serve on a committee. Build your leadership skills and/or serve as a mentor to an enthusiastic student or newly graduated practitioner. Join established resource practice groups to foster a professional community, as well as facilitating clinical research opportunities.